An opera in one act. Complete Edition. From the series Weber Complete Works, Series VIII, Vol. 11. Cloth bound, full score, 240 p.
Edited by Frank Ziegler & Johannes Kepper. For SATB choir & orchestra. Complete Edition. 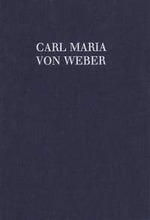 From the series Carl Maria von Weber Complete Works, Series II, Vol. 1. Edited by Solveig Schreiter. An opera in three acts. Complete Edition. From the series Weber Complete Works, Series III, Vol. 5a. Cloth bound, full score, 484 p.
Edited by Markus Bandur. Complete Edition. From the series Carl Maria von Weber Complete Works, Series VII, Vol. 1. 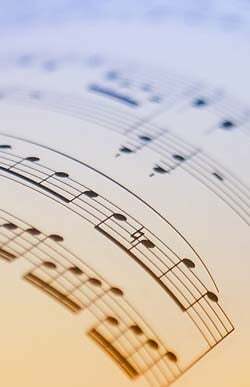 Titles: Sonata No. 1 in C Major, Op. 24; Sonata No. 2 in A-flat Major, Op.